The next nation-wide opportunity to work with the AuraTransformation™ energy is in EXETER, Devon March 2019. The course begins with a 4h individual session for each participant held on the 26th-27th March, and the course itself is 28th-31th of March. People often sign up to become an Aura Mediator™ purely for the consciousness expansion that it provides and to know and understand themselves better and to integrate the new knowledge into their daily lives. Others wish to transform the world. Others want to work as Aura Mediators and add that skill to their practice and have an amazing impact on their clients. This course is a GUARANTEED high frequency experience, making you even more powerful and self-aware. The Aura Mediator Course is a 5 day intensive course during which the participants will acquire all the abilities and experience necessary to successfully carry out AuraTransformation™ treatments. The course is very hands on, and includes theory and is a huge level up in your own personal energy balance, felt physically and in the aura. There are very limited spaces, because we can only work with small groups! Deposits are being taken now. This course is likely to sell out very quickly. To become an Aura Mediator™ you must have the AuraTransformation™ (AT) first! Optimally 2 months before the course itself! So if you have not had your AT your deadline for having it is around January 6th give or take! Do get in touch asap, as there is a book to read before you have your AT too. 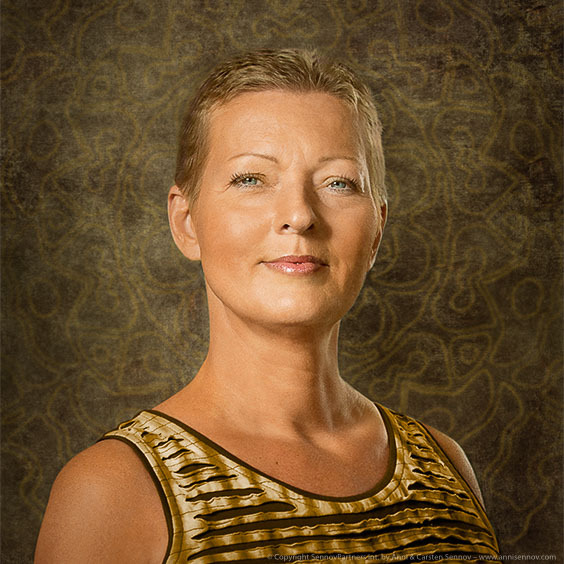 The course will be run by the highly experienced and wonderful Johanna Saari, the Finnish Aura Mediator Instructor™, and our new Aura Mediator Instructor™ in the UK, Sarah Jennings. Who is this course for? People with a passion and sensitivity for working with themselves, with other individuals and/or with society at large. You must have an interest in personal development and consciousness expansion. You do not have to have special abilities in seeing auras, energy or be clairvoyant. Those skills can be nurtured or your own special gifts of understanding emotions and people will emerge even stronger. Please inquire here if you wish to enhance your own abilities, life skills and overall quality of life. If you wish to help others by synchronizing and updating their energy fields with the rapidly changing energies of our time then you are in the right place. Read more about the course here.